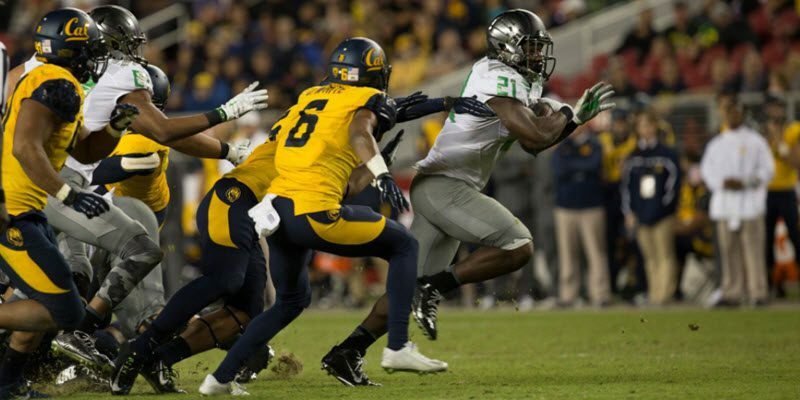 Cristobal’s Off-Season Training: A TRANSFER-OUT Wave Coming? It looks like the beginning of another tumultuous off-season for Oregon, but this time it might be for the players. 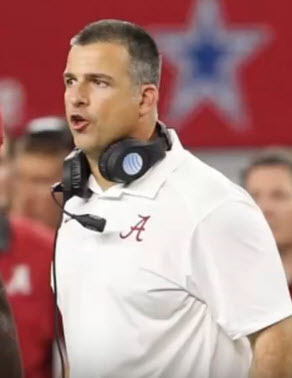 The massive changes new head coach Mario Cristobal is implementing may not align with some of the upper classmen; could a large transfer-out wave be in the making? Let’s look at some information I digested over the last week to see if your vibe on this is the same as mine. I am primarily referencing a January 7th article in the Eugene Register-Guard by Ryan Thorburn (and the quotes from that piece), as it really made me sit up and take notice. We heard last year that when Taggart and Cristobal arrived in Eugene, they actually commented to the local media that the players were weak. I could barely believe I was hearing this. Further, the word was that Oregon’s weight training program was altered to emphasize strength and bulk over speed and conditioning since Taggart took over. Many players did gain weight and increase strength from this change, and thus I thought we were on the right course. Feld has indicated that he wants to work with Jim Radcliffe (unlike the prior strength coach) to meld his strength program with ‘Rad’s concepts for retaining speed and flexibility. That would be a most promising combination if they can achieve such an objective for our beloved Ducks in the trenches. Coach Cristobal has compared the usual off-season programs with the plans he has for this team. Tough players again like Kiko Alonso? 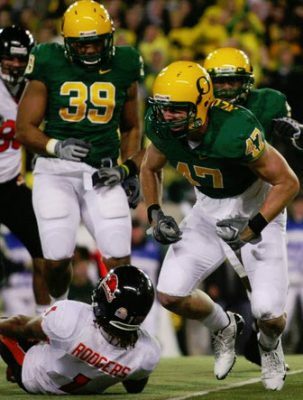 I’m thinking of the stories of players skipping workouts or simply “putting in the time” in the weight room in the final year of the Mark Helfrich era. This new program is not what many expected and signed up for at Oregon, and Cristobal’s comments hint at an assumption by Mario that many Ducks will not buy into it fully. I am going to assume that upperclassmen who have played very little and see the upcoming young talent challenging them may opt to move on; to them, it will simply not be worth the increased work. However, we also could have some very unpleasant surprises with the departures of favorite players or those we felt had significant potential. When you’re dealing with over 80 scholarship players, it is the law of percentages that some will move on every year. Given the massive off-season training changes occurring within the Hatfield-Dowlin Complex, it is indeed quite probable we will have some disappointing attrition over the next year or two. Looking at the bright side though, this is one way to solve the lack of scholarships available next year! It could also allow the Ducks to sign more than the 26 recruits for the current 2018 cycle, as I referenced in a recent recruiting article. The attrition could create some balance throughout multiple recruiting classes, and give Cristobal the room to go after some “project” recruits he feels have high upside. This is going to be an interesting drama to follow, as the players will never be worked as hard as they are about to be worked. However, the survivors will form the bedrock of a tough, dynamic, and powerful new-look team. The right improvements could show quickly in conference play, given the current state of the Pac-12, particularly in the trenches. Spring football just became more interesting. P.S. Thanks for being patient with our fewer articles and checking in twice a week to see what is being published. I will be writing once a week, but on different days.